In Bloom is a one piece bikini with handmade 3D tulle petals crafted by our expert tailors to gentle embellish your shoulder. In Bloom is 100% made in Italy, just like all our swimsuits. Each petal is crafted by hand by our patient tailors. These 3D decorations are designed and made following an ancient sewing technique called “fabric manipulation”, which allows to give fabrics the third dimension in space. Alexander McQueen was (and his fashion house still is) the master of this tecnique, just to give you a name! 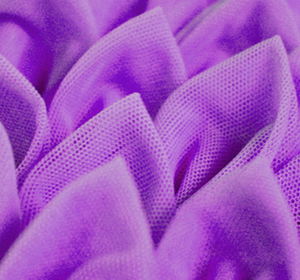 We use only 100% made in Italy matte microfiber, because we believe that quality makes the difference. We have a strict quality control process on fabrics, from selection to production, which allow us to craft high-end female swimwear and bodywear. 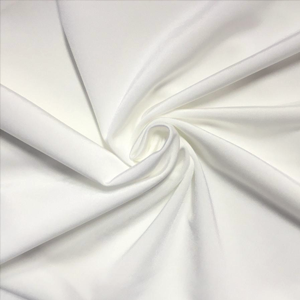 We have chosen 100% italian elastic fabric suppliers to ensure consistency and accuracy in production, and guarantee you receive products that meet (and exceed) your expectations. We want only the best in our Kinda closet, don’t you? Bra pads for this model are available, you can request them for free when completing your order. Free worldwide shipping on any order with no minimum required. We recommend to handwash your swimsuit and to take care of it, just like we do.